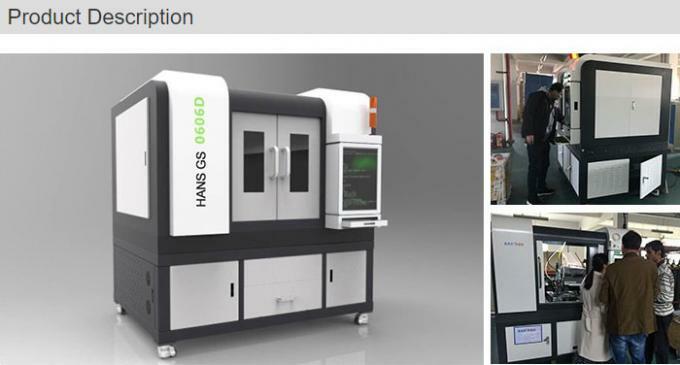 This machine is mainly for high-speed laser processing of thin plates. 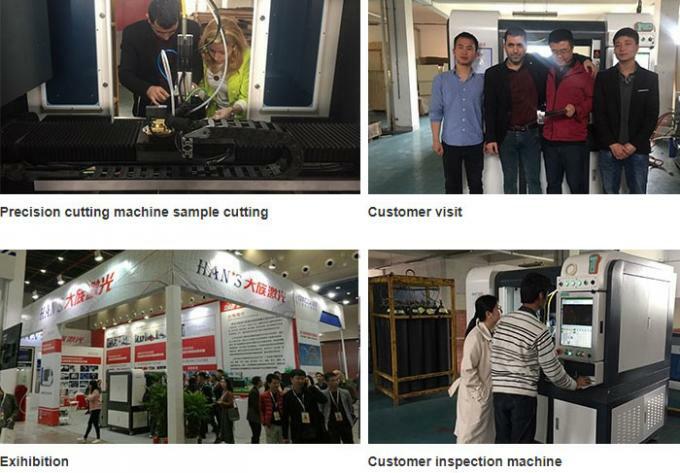 The whole machine is stable in operation, mature in technology and high in cutting efficiency. It covers an area of about 1850*1400. The overall rigidity of the equipment host is high and the strength is high. The base is made of Jinan blue marble, and the cross beam is made of extruded aluminum and has good acceleration performance. 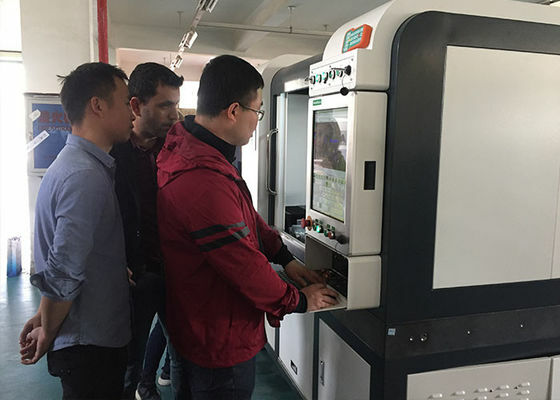 The contact sensor device, under the control of the system, can achieve a stable Z-axis floating function, directly eliminating the influence of the uneven plate on the cutting quality. Used in ceramic processing, medical processing and semiconductor processing industries. 1.What kind of materials you want to cut ?